The reality is there are a lot of psychic frauds on the web today, where people or companies appealing to be ‘psychics’ are providing inaccurate information and the goal is to obtain sums of money from their clients. I often receive complaints from individuals who tell me about how they paid a psychic reading online, but in the end it was never delivered, what was meant to be ‘personalized’ was actually a generic reading, or that they were tricked into paying even more money with the ‘psychic’. It really saddens me to hear of these stories, particularly when honest people are being scammed out of their money and being robbed of their faith, trust and hope. In the following blog post, I provide you with some helpful tips on how you can avoid a psychic scam and protect yourself against getting ripped off by these unethical individuals and companies. 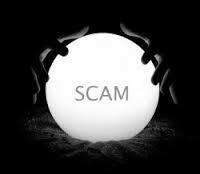 Recognise the warning signs of a psychic scam. The psychic may try to convince you that they are genuine by telling you something about yourself. Remember to ask yourself whether what they are telling you is something that is vague or general (and could therefore be true about anyone). And don’t forget that they may also tell you something about yourself that you mentioned previously or they got from another source, in an attempt to convince you of their ‘powers’. Run a quick google search on your own name and see what information is readily available about you. You may be offered a ‘free’ personalized readings in exchange for your personal details. These often lead to requests for payments. The psychic may tell you that you have been cursed or jinxed, and the only way to release the curse is to pay them a sum of money to do a spell or another, more detailed reading. You receive an email or letter out of the blue from somebody claiming to be a psychic or clairvoyant. You may be offered a good luck charm, the secret to enormous wealth, magic potions or winning lottery numbers. You might be asked to pay a small administration fee to collect your charm, potion or lottery numbers. Do your research BEFORE you purchase. Run a google search on the psychic before you make your purchase, using search terms such as [psychic name/company], ‘review’, ‘scam’ or ‘complaint’. If others have had negative experiences or have been scammed by the provider, then you’ll usually find it straight away by running a quick google search. Always read the terms and conditions, and fine print. Find out if your credit card is going to be charged on a regular basis, or if there are other hidden conditions associated with your purchase. Use your common sense.If it looks too good to be true—it probably is. Protect your personal information.Only use secure payment websites and services. Never send money, or give credit card or online account details to anyone you do not know and trust. Never call a telephone number that you see in a spam email and never reply to a spam email (even to unsubscribe). What Should You Do if You Are Scammed? 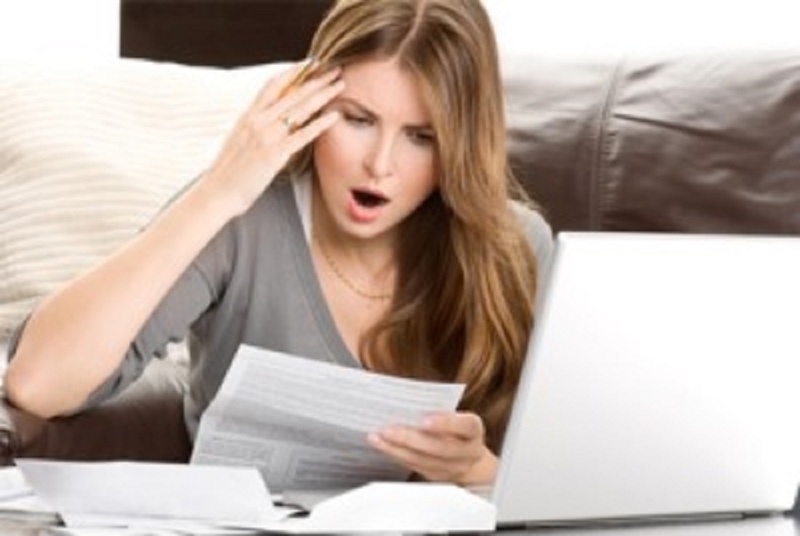 If you are unfortunate enough to have been scammed, what can you do? Ask the provider for a refund. Call your bank or credit union immediately and report the scam. Check to see if you can obtain a refund from the financial company that has taken your payment (e.g. PayPal, a bank, etc. ). PayPal has a robust buyer protection scheme that may be able to assist. Post a complaint on the internet and warn others. Report it to your local authorities. My heart really goes out to those people who have been scammed in the past by someone posing as a psychic. There are so many ethical and professional psychics and tarot readers out there who do a fantastic job at providing a genuine and authentic service. It is awful to think that people are being lured into unethical services when there are much more positive experiences to be had. Previous Your Psychic, Real or Not? How To Spot A Genuine Tarot Reader? Are You Dealing with a Fake or Genuine Psychic?